Imagine – 40,000 acres of splendid and absolutely dazzling red sandstone united with electrifying tones of limestone. That marvelous imagery is just the beginning of an incredible journey into the thrilling and mystifying Valley of Fire. 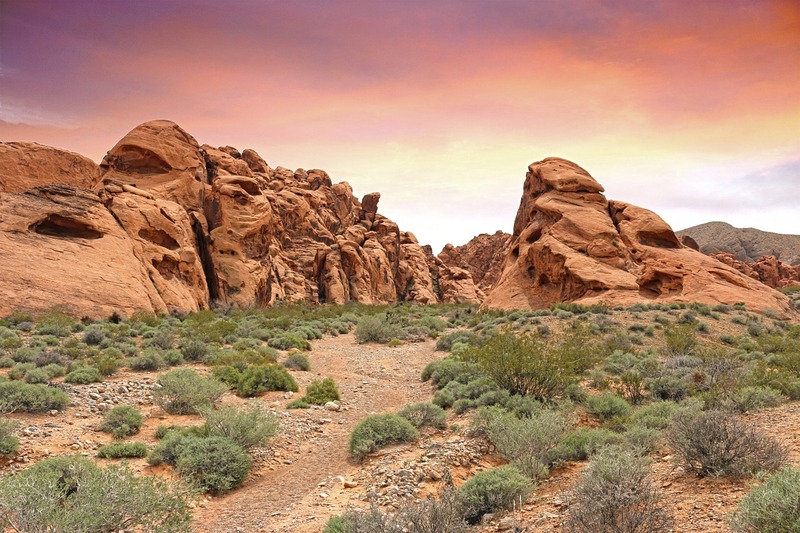 The Valley of Fire is an amazingly HOT destination for individuals that seek adventure and enjoy the great outdoors. 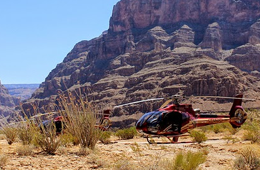 If you are planning a trip to the lavish City of Las Vegas or will be embarking on a trip to the incredible Grand Canyon, you should schedule a stop by the Valley of Fire. The Valley of Fire is backed by over 2,000 year of rich history. As you explore the area, you will discover a large assortment of petrified trees. These special fossilized remains of trees that once stood and acted as shade for the Pueblo people of ancient times are so old that the wood has transitioned into stone. This was made possible by the process associated with the aging of wood that scientists refer to as “permineralization”. 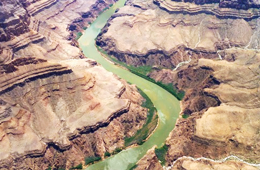 The Anasazi (previously mentioned Pueblo ancients) farmed the highly fertile region that is situated close to the Valley of Fire, the Moapa Valley. While hunting, fishing, and holding numerous ceremonies in the State Park, this group of people left a wide assortment of petroglyphs that may still be observed today. The initiation of the creation of the State Park originated in the year of 1931, when nearly 9,000 acres of federal land was officially transferred to the State of Nevada. 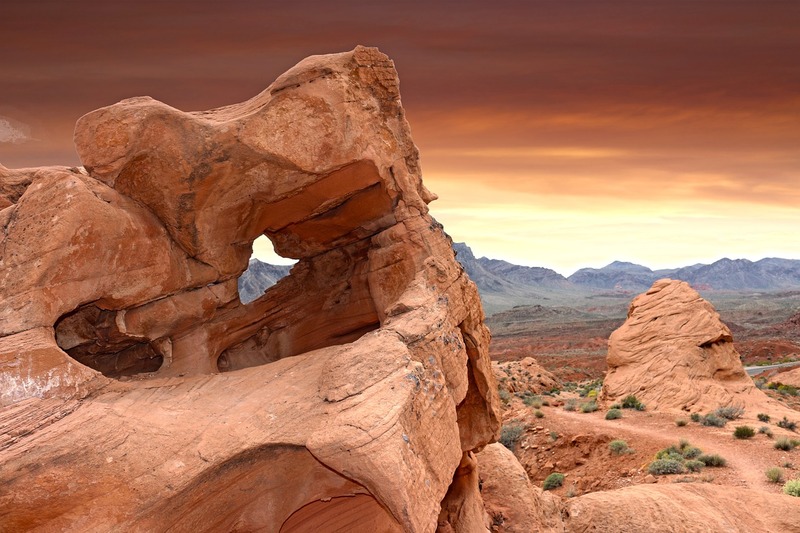 In 1933 an organization known as the Civilian Conservation Corps delved into the project of turning the Valley of Fire into a region that could be visited and explored regularly. This organization worked diligently until the park’s official opening in 1934. They created trails, cabins for guests, beautiful campgrounds, and several roads. The state legislature of Nevada provided the Valley of Fire with its designation in 1935. The Valley of Fire Visitor Center provides guests with the unique experience of observing exhibits that display the ecology, the unique geology, and the history of the area, as well as nearby locations. Each year, the park allows individuals to participate in an Atlatl Competition. This gives guests the ability to test their skill set with replicas of ancient spears utilized by the natives throughout history. 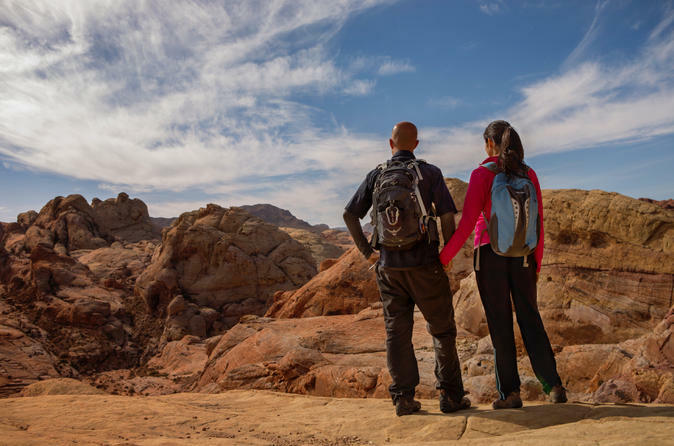 In addition to a multitude of activities and areas to explore, there are many tantalizing trails, mysterious tales, and tours that may be taken to explore the Valley of Fire. 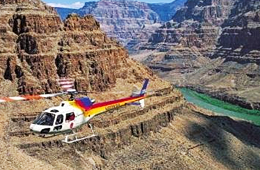 You may experience this beautiful region by helicopter, UTV, buggy, limousine, or foot!